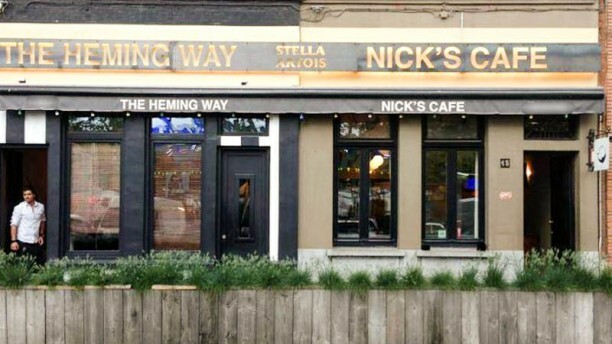 Nick’s Café, located on the Waalse Kaai, is a great place to have lunch. 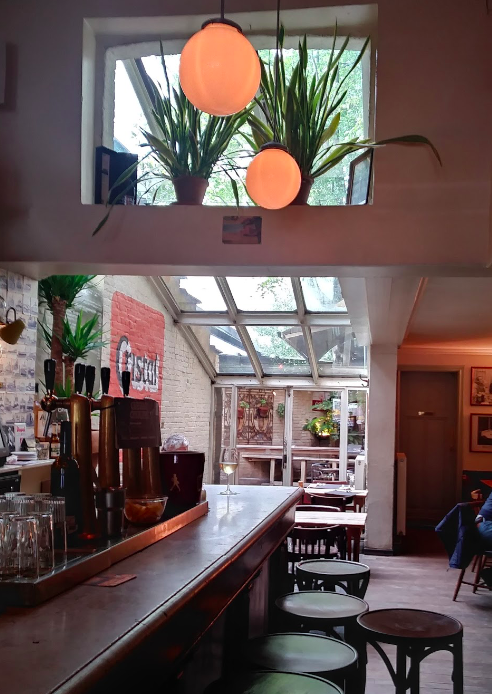 High in quality for a fair price, lively atmosphere and a friendly service are key here. 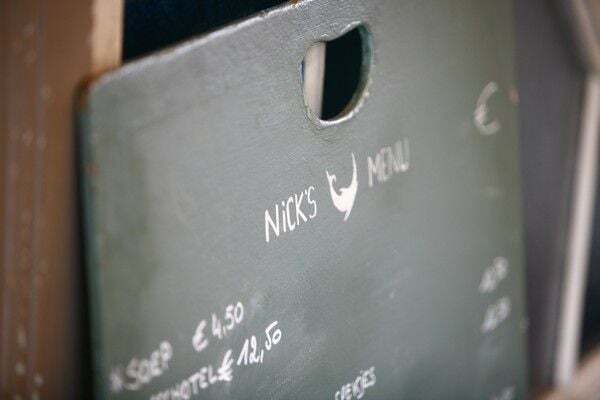 You can find the menu on a chalkboard, together with the daily suggestion. Our recommendation? The chicken salad with avocado, it’s delicious!